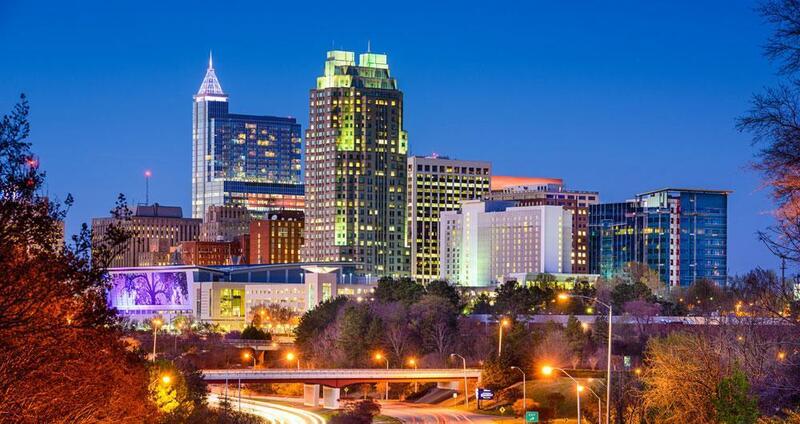 Downtown Raleigh offers a plethora of activities and adventures. There are events happening all the time to check out; including Food Truck Festivals and First Friday every month. 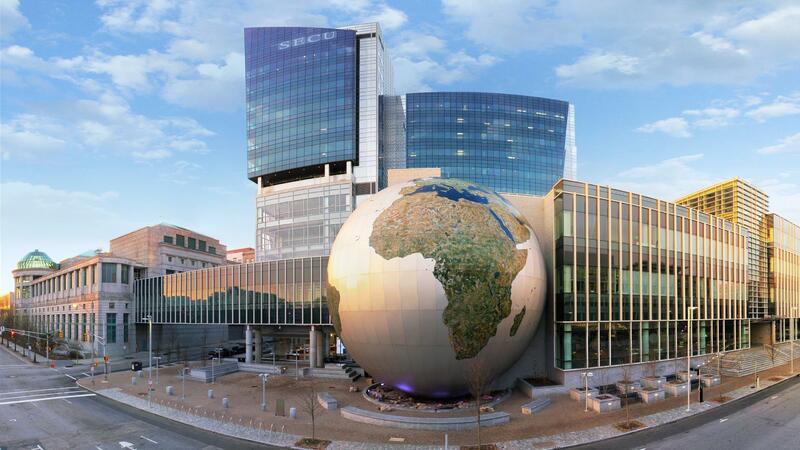 If you are looking for something educational there are many North Carolina Museums in Raleigh including History and Natural Sciences, as well as the Marbles Kids Museum. Venues for ballet to concerts include; Red Hat Amphitheater, Duke Energy Center for Performing Arts, and the Lincoln Theatre. Raleigh Convention Center hosts graduations and meetings for every subculture or business you could think of in Raleigh. There is a mix of local and chain restaurants, coffee shops, and shopping. Whether you are looking for a day out of shopping, a taste of cultural arts, or a place to meet with friends after work, Raleigh offers a little bit of everything. Museums - You could make a whole weekend out of visiting the many museums Raleigh has to offer. There is the Marbles Kids Museum, North Carolina has Museums of Art, History, and Natural Sciences. The City itself has its own Museum and a Contemporary Art Museum! Exhibits change through out the year and you can check out their websites for more information on what is currently showing. 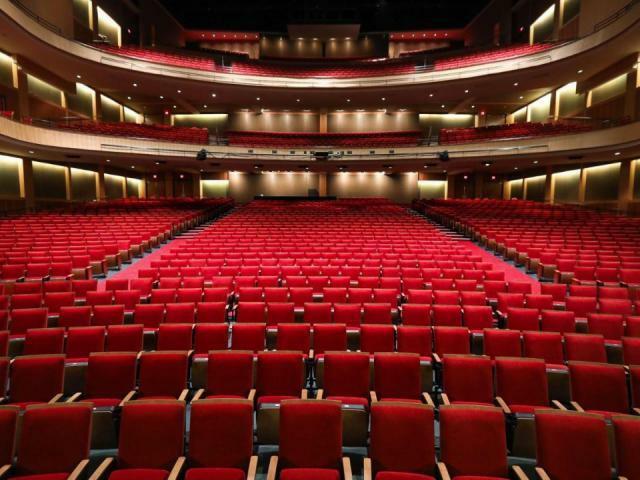 Venues - The Triangle offers a number of venues to enjoy the Carolina Ballet, local and nation wide concerts, and even magic shows! There are always events going on in Downtown Raleigh, and you can find more on those by checking out our Community Calendar tab. 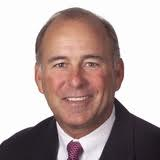 Venues to check out include the Duke Progress Energy Center, Durham Performing Arts Center, Red Hat Amphitheatre, Lincoln Theater, the Raleigh Convention Center, and PNC Arena.